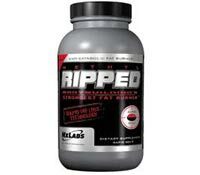 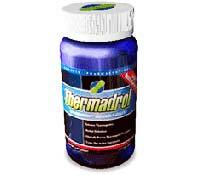 Methyl Ripped by the manufacturer NxCare is a drug that has been designed and marketed for people who are looking to body build while losing weight. 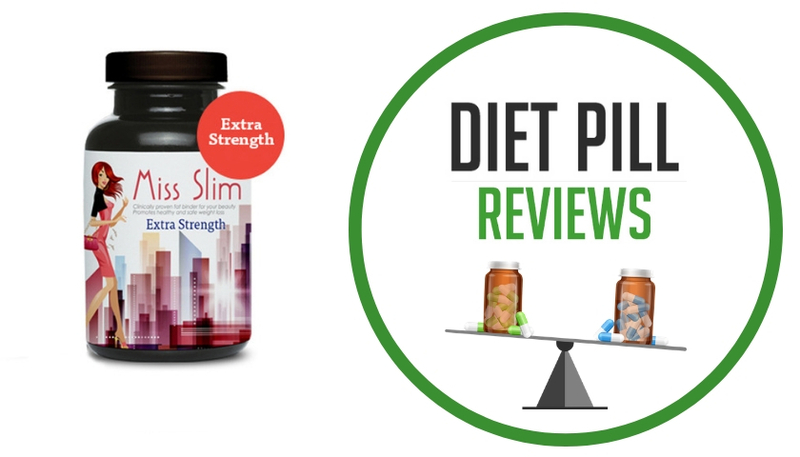 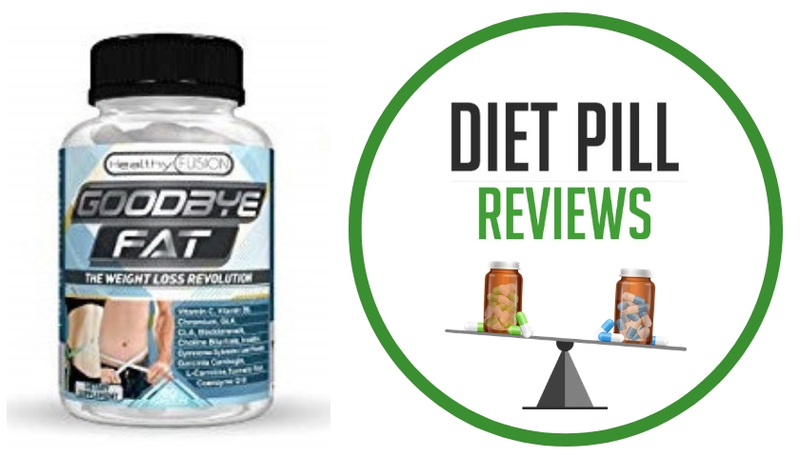 Examining those ingredients does not lead reviewers to feel very strongly about the potential of Thermoxyn diet pills for weight loss. 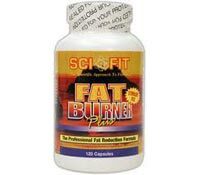 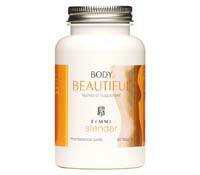 Can what is essentially an L-Carnitine supplement, truly be the powerful fat burner that Femme Slender Body Beautiful claims to be? 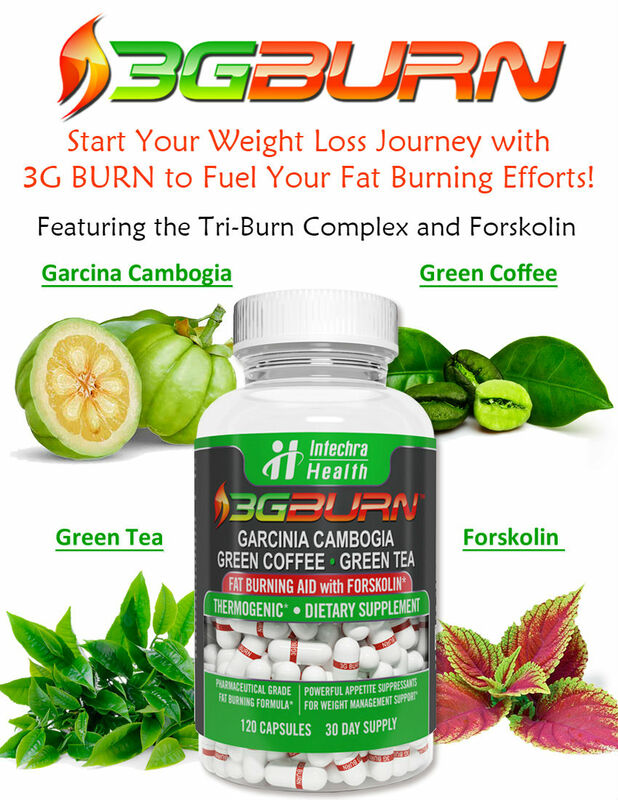 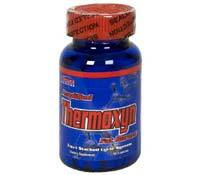 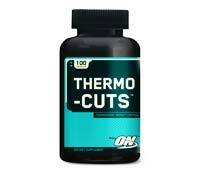 The ingredients in Thermo-Cuts diet pills include a number of stimulants, such as Garcinia Cambogia Extract and Caffeine.